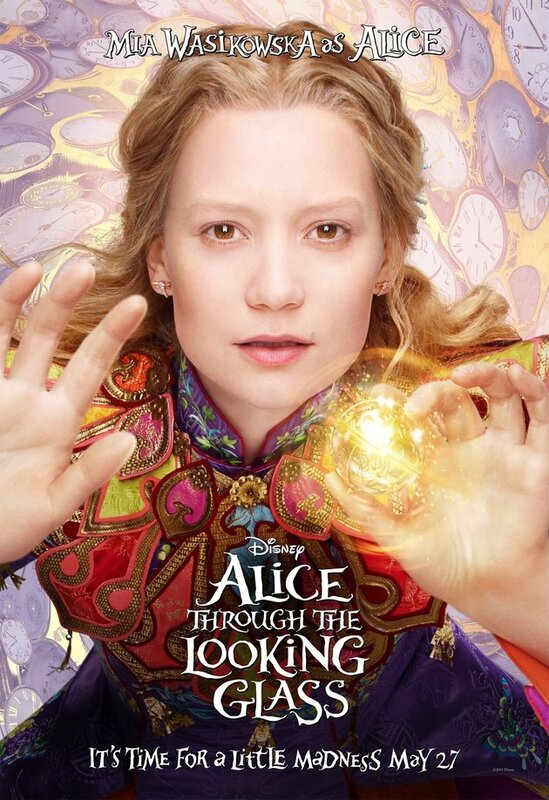 This follow-up to Tim Burton’s 2010 ‘Alice in Wonderland’ brings back most of the same team (though Burton has stepped back to be a producer), and the same high-energy and bucketful of 3D digital effects approach. Mia Wasikowska returns as the eminently sensible Alice, who has been adventuring on the high seas since we last saw her (a little anachronistically, considering this is the 1800s). Now she must battle male chauvinism to follow her dreams back on dry land. The story bears little relation to Lewis Carroll’s novel. Instead, screenwriter Linda Woolverton aims for a sequel that also serves as a prequel, with plenty of flashbacks to the past lives of the Mad Hatter (Johnny Depp), White Queen (Anne Hathaway) and Red Queen (Helena Bonham Carter). It’s Alice’s job, after tumbling through the mirror and returning to Underland, to negotiate with a brand new character, volatile almost-villain Time (Sacha Baron Cohen, on high-camp, slightly grating form) to save Hatter, who’s dying from a broken heart. The film’s pace barely leaves you time to think – blink and you’ll lose the plot. But there’s plenty of imagination here to honour the spirit of Carroll’s topsy-turvy tales, even if the emotional resolutions are of a distinctly twenty-first-century sort.